(San Jose, CA) – A craft brewery dedicated to the history of their home turf is going to make some history of its own. 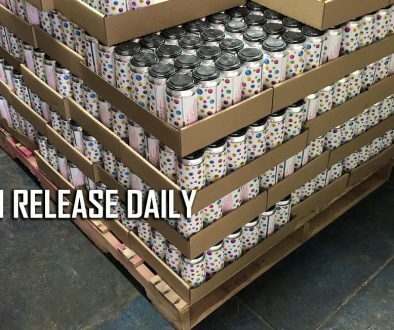 Santa Clara Valley Brewing, which has been serving up some of the South Bay Area’s best brews, has just signed with California Craft DistributorsTM to bring its golden goodness to the Golden State. 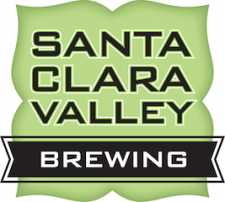 Although Santa Clara Valley Brewing became a reality in March of 2012, their history dates back years prior. Winning four consecutive medals at the Great American Beer Festival from 2008 to 2011, local brewer Steve Donohue has been making great beer since he started professionally brewing seventeen years ago. He has partnered up with Silicon Valley tech veteran Tom Clark, a Bay Area transplant originally from the east coast, to celebrate the area’s history through craft beer. One of the first products to hit the market will be the Electric Tower IPA. Named after the San Jose landmark, which was one of the largest “moonlight towers” of the era, this IPA is the perfect balance of massive hop character and bitterness. And just as the tower used to light up the night sky in San Jose, this beer will light up your senses! Another bottled beauty is the Peralta Porter, named after the small adobe house that was built in 1807 in Pueblo San Jose and still stands today. Built with the flavors of chocolate, coffee, and an earthy hoppiness, this beer displays the same hearty character as the resilient landmark it’s named after. As you can see, these guys appreciate and respect their local culture and want to give props to their community. 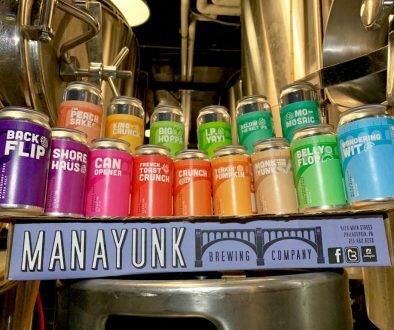 They plan to continue naming their beers after the rich history in their own backyard. Tom and Steve have plans to open a tasting room in downtown San Jose, but for now you’ll have to seek out their beers at your favorite local craft beer bar or bottle shop. If you’re lucky, you might even run across some of their draft beers, like the Little Orchard Saison or something from their upcoming rotating seasonal draught selection. About Santa Clara Valley Brewing: Santa Clara Valley Brewing is a San Jose based craft brewery that celebrates their local heritage through amazing beer. Their dedication to quality product, along with a tremendous palate, produces a craft beer that stands the test of time. About California Craft Distributors: California Craft Distributors is a boutique distribution company which focuses on hand selling craft beer statewide in California. Every brand represented is personally selected by the co-founders who study and evaluate each product to ensure its taste, quality and consistency within their portfolio. For more information, visit www.californiacraftdistributors.com. Follow them on Twitter: @CACraftDist or on Facebook: www.facebook.com/CaliforniaCraftDistributors.